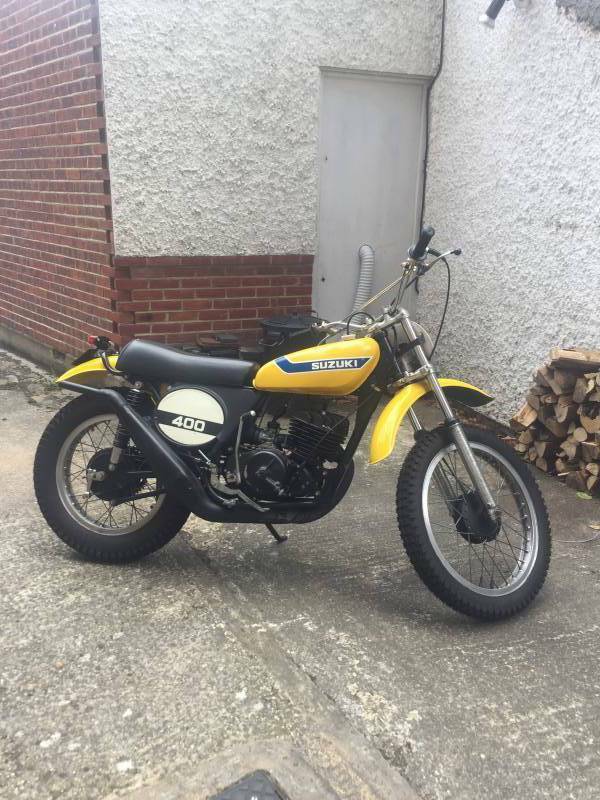 Suzuki Tm400 1973. Road Registered And In Original Condition. The TM Was Imported From Connecticut. Its Been Ridden On A Day Time Mot. Comes With Original Papers and Manuals. Ready To Ride And Enjoy.